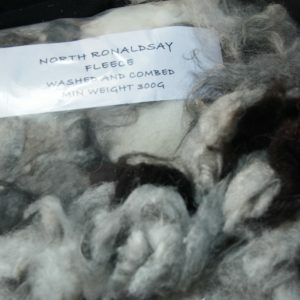 Our fleeces are sheared by hand and then personally chosen by a spinner for the best quality. 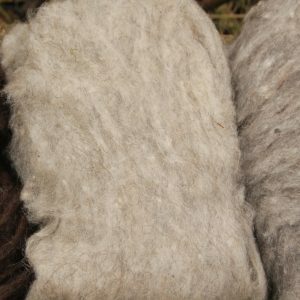 The colours vary throughout the fleece so you can blend the fleece by carding it or spin it from the fleece without carding. 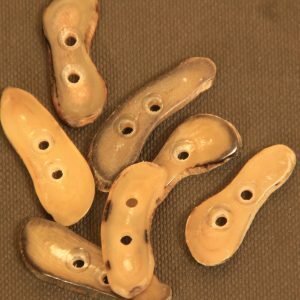 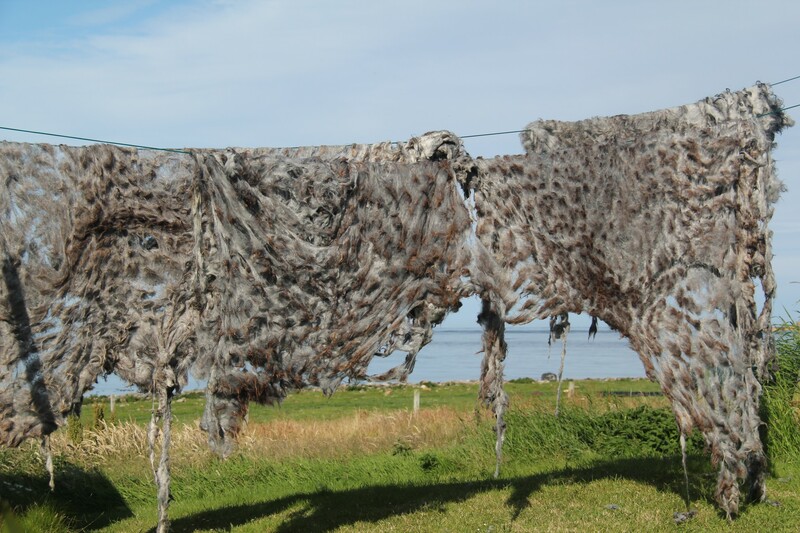 We can scour them for you if required, but we do not remove the grease, only dirt and sand. 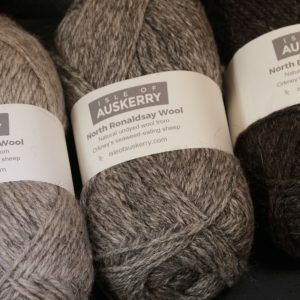 North Ronaldsay fleece is very high in Lanolin content so your hands will be lovely and soft after spinning!